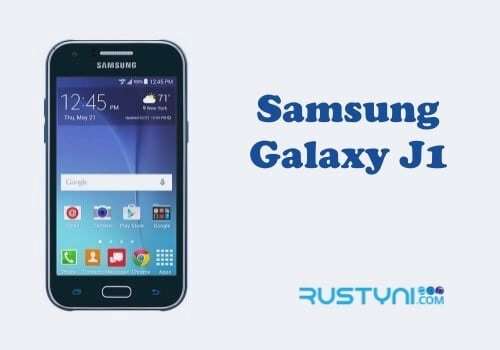 Valuable information about how to boot your Samsung Galaxy J1 into Recovery Mode that allows you to do different kind of thing that you can’t do from the standard operating mode, which is the kind of information that every phone owner must know about. 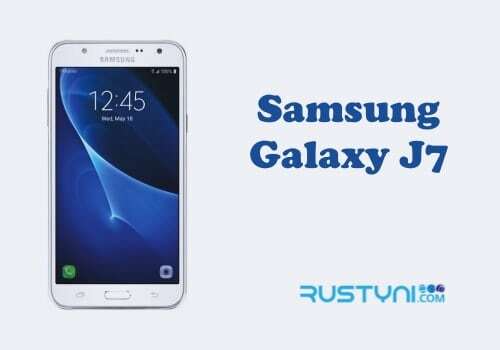 Recovery Mode on Samsung Galaxy J1 – A special mode such as Recovery Mode on a smartphone such as Samsung Galaxy J1 was there to help people when they deal with the difficult situation. In this Recovery Mode, people can do a lot to help their phone recover from bad things that happen to it. Press and hold “Power button, Home button, and Volume Up button” at the same time. Keep pressing until “Recovery Booting” writing show up on the screen and then release the buttons. A warning message will appear, stating that the phone is going to boot into Recovery Mode. Proceed with it. In no time, the Recovery Mode menu will appear on the screen. Use Volume button to navigate between the menus. The touch screen is not working in this mode and people have to rely on physical volume button to move around. Using the same Volume button, highlight the preferred menu such as wipe cache partition, factory reset, and installing the new update. After that, press Power button to select the menu and let the process begin. The main idea of Recovery Mode in a smartphone such as this one is to help people dealing with their troubled phone. So it is necessary to know exactly the kind of things that they can in this mode. 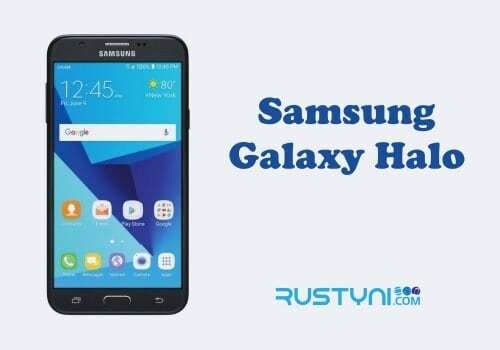 For example, a factory reset will bring the phone setting back to its default setting and it will erase any data and app that was not built in. People can achieve different things using Recovery Mode, as long as they know exactly what they do and how it will affect the phone. Learning how to boot the phone into Recovery Mode is the first step to take.